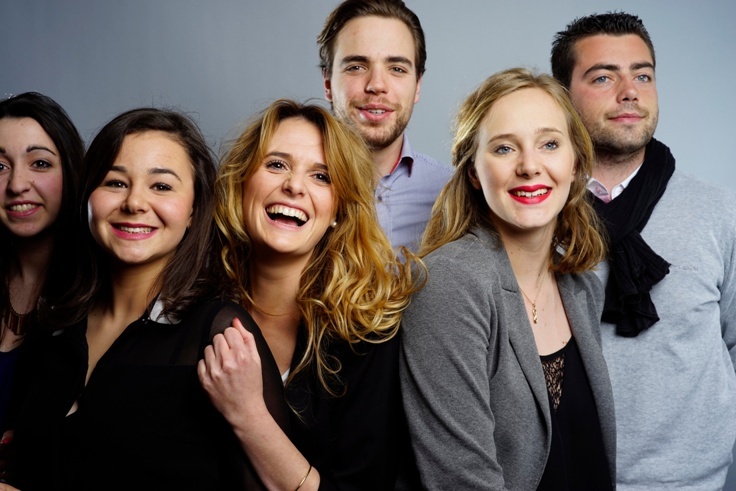 TheVisa is the highest level of academic recognition in France for a Bachelor. It gives to the degree the value of a national diploma. The IDRAC Business School Bachelor is accredited by the French Ministry of Higher Education and Research as a 3- year program. 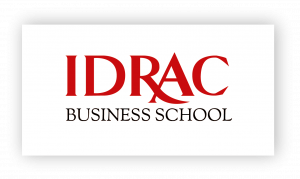 The IDRAC Business School Bac+/Bac+5 program obtained by those students who complete this 2 year program is certified as a Level 1 program (Publication in the Official Journal of January 22, 2010: “Manager de la Stratégie Commerciale”). This official recognition, registered with the RNCP (National Repertory of Professional Certifications), is based on degree holder competency in their field, the professions the degree prepares graduates for, and graduate employability. This certification by the French Government brings true professional recognition to the degree. The IDRAC Business School Programme Grande Ecole is accredited by the French Ministry of Higher Education and Research as a Master degree program. Along with the Bachelor program it has been awarded the prestigious “visa” accreditation. But more than that, it also received theGrade de Master. This demanding label is synonym of the highest level of competency for a diploma. 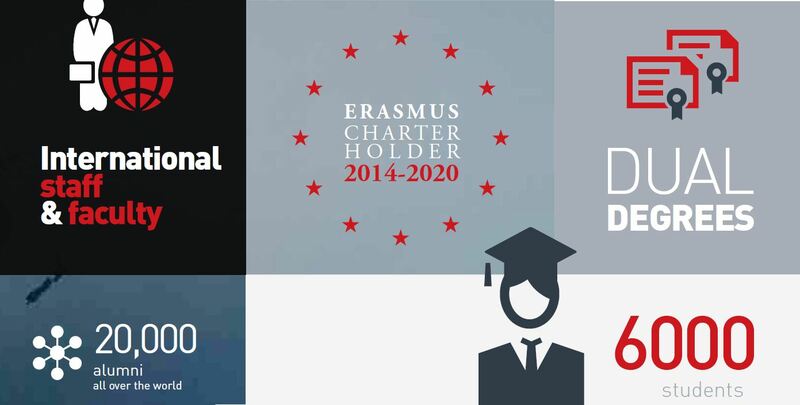 It gives the students a better recognition of their Master degree diploma in France and abroad. IDRAC’S STRENGTH LIES IN ITS COMBINATION OF LECTURE AND HANDSON LEARNING. Business games, internships and group works provide our students with the knowledge, exper-tise and life skills needed to develop professio-nal skills. Each semester our students work on academic projects in the 2500 companies in our network. IDRAC students are tutored by faculty members to build self-condence, as well as leadership and entrepreneurship skills to prepare them for the world of international business. Today, 17 faculty members actively contribute to developing our research focus – redening business models – by strengthening our ties with the business world. Business games, internships and group works provide our students with the knowledge, expertise and life skills needed to develop professional skills. Each semester our students work on academic projects in the 2500 companies in our network. Hi Siddak, can you please introduce yourself to us? My name is Siddak I’m coming from India. I arrived in France in September 2015: I did my first two years in India as a student in Delhi University and for the third year I decided to come in France at IDRAC for a study abroad program as someone recommended this option to me in India. The specialty is Marketing and Business Development. There is a lot of international students in my class: from the US, China, South Korea, Malaysia. Why did you choose France for your studies? I always wanted to go abroad for my studies and my uncle who advises students in India for study abroad programs and destinations, recommended France to me. A lot of students go to the US or UK or Australia because these are English speaking countries. I never heard about France as an option for Indian students! I thought that in France, I can learn French as well as a foreign language to help me in the future: this would give me an advantage over other Indian students. Additionally this represented a big challenge for me: I’m coming over for one year only and I’m trying my best to learn French in such a short time. Can you tell us more about the program itself? I’m currently studying a program fully taught in English. This program offers a lot of subjects related to Marketing, Business and lot of other courses as well: International law, negotiation, accounting, finance, etc… It’s nice for me because this helps me getting an expertise in each filed relate to business and Marketing. What do you prefer at IDRAC? I really like the fact that you can find all the courses right after your class on E-Campus. This is what I enjoy the most: you can access all the courses anytime you want! And you also have access to your timetables, this helps me to organize my weekends and holidays. What advice would you give to an international student? I would tell them to work on their French right away! The rest can come later! The culture and the people are nice, you can always make friends with international students, but the main thing I would recommend them is to get the basics to work their way easier in France. Hello Lyonnais, can you please introduce yourself? My name is Lyonnais Claude Didier, I’m studying a Master II “Management and Supply Chain Function,” I already completed a BAC + 4 in Project Management and a Bachelor degree in Business Administration. Is it difficult for an international student to adapt to his new class? Yes it is more difficult: African students used to be much surrounded, I find myself here a little more isolated. What brought me here is the quality of the education, so I focused on my studies primarily. What do you like the most in your program at Idrac? There is a big change with studies in Africa: while I have always studied in Business schools; the contrast is obvious between the business schools here and there. In Senegal, there is no monitoring forstudents. It’s very complicated to look for an internship or even for future professional life. I particularly appreciate to benefit from a tutor who is always there to help me. My tutor is here to push me and give me the tools to help me in my internship research.